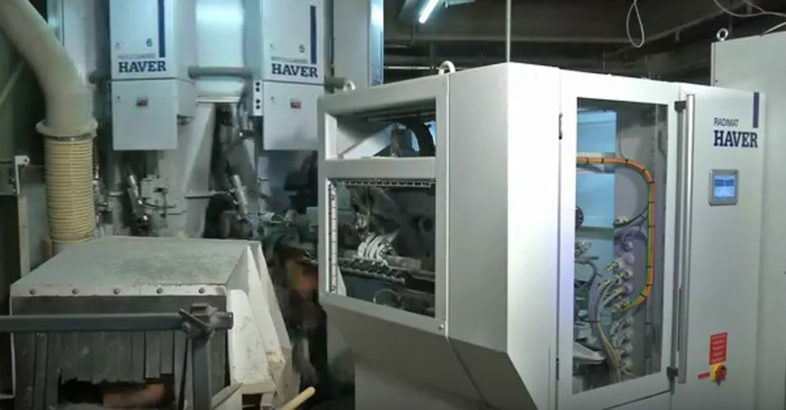 The video shows the installation of the Haver-Roto-Packer® RCC in a German cement plant. The HAVER-ROTO-PACKER® is a rotating packing machine from HAVER & BOECKER that is designed for packing loose, bulk materials at the high-speed range of up to 5600 bags/hr. 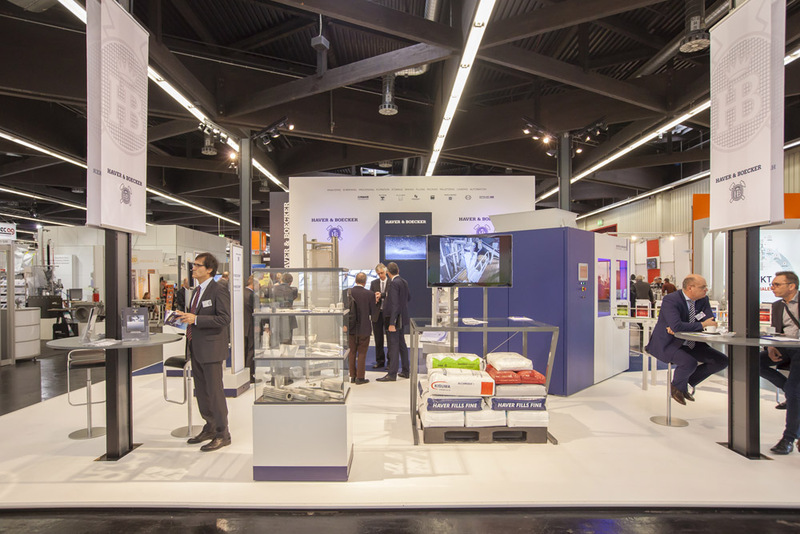 Over the last 50 years theHAVER-ROTO-PACKER® has established itself for filling cement into 10 to 50-kg valve-bags. It has also been in operation in the chemicals and foodstuffs industries for years. Depending on your requirements for performance and speed, we offer the HAVER-ROTO-PACKER® in various sizes and with different numbers of filling spouts (3 to 16). With today’s demands for higher speeds, we can also equip your existing HAVER-ROTO-PACKER® with additional filling spouts. Our newest ROTO-PACKER generation, the HAVER ROTOCLASSIC®, has a modular construction. Every filling spout is practically a fully functional single-spout filling machine. For maintenance purposes, a single module can be removed and filling operation can still continue to run without problems. Also maintenance and operator friendliness have been improved considerably. Using only a few motions of the hands, the main wear-parts can be replaced quickly and easily. The machine’s compact design reduces the need for space. In addition to high packing speeds, HAVER technology also ensures clean packing operation. Reduced dust contamination and minimal energy consumption are additional advantages. Our MEC® weighers assure high weight accuracy. For the greatest possible cleanliness over the entire packing and transport process, we recommend equipping the spouts with ultrasonic bag-closing units. This not only reduces costs arising from wear, but also decreases filter capacities and energy consumption. The ROTO-PACKER® is not only sold as a single machine, but it is also the heart of a sophisticated packing and despatching plant. To increase packing speed, we offer a supplement to the HAVER-ROTO-PACKER: an automatic bag applicator.